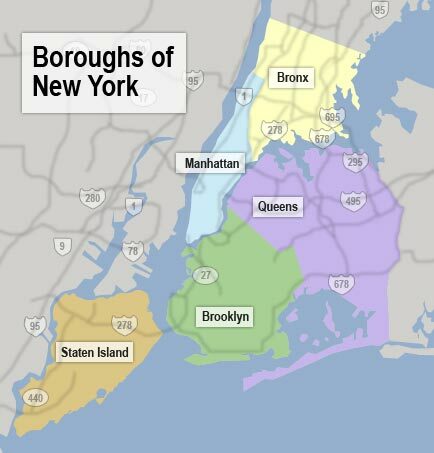 The boroughs of New York City. 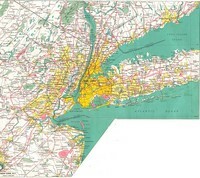 Map of New York City and surrounding areas. 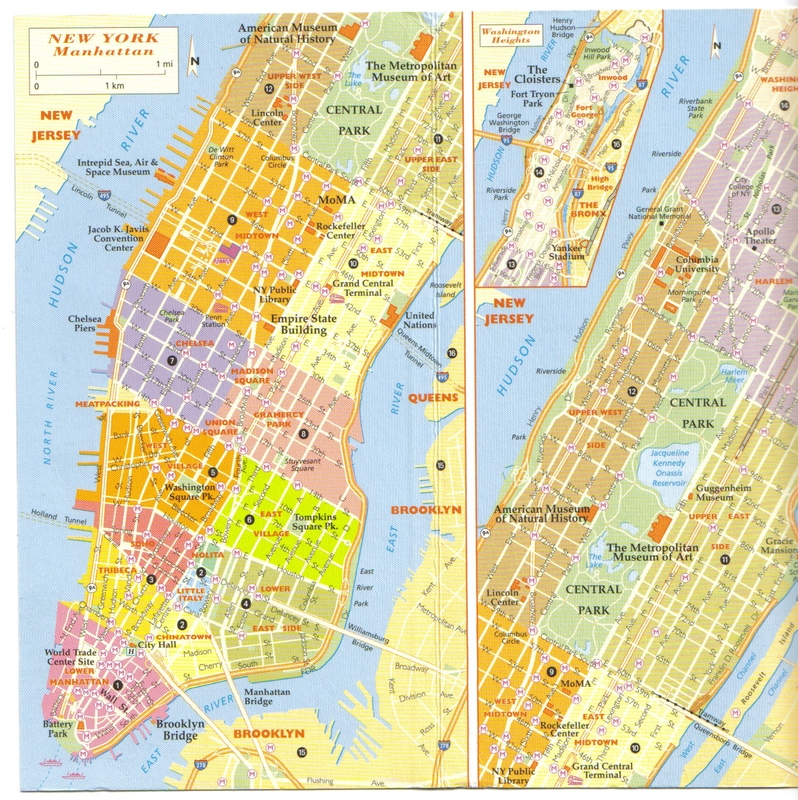 Cycling map of New York City. 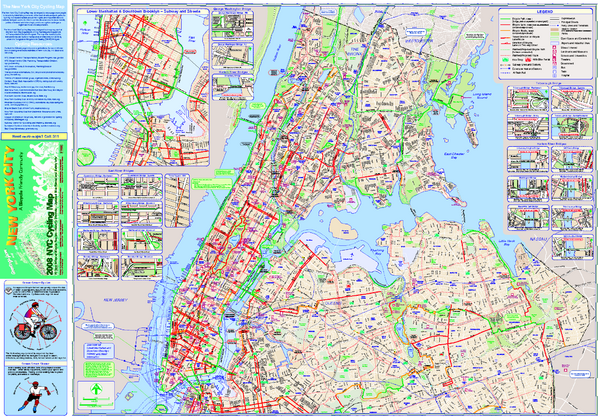 Map of roads in New York City. 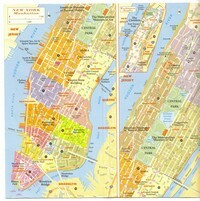 Map of streets and parks of Manhattan. Zoom map of Manhattan and Central Park. 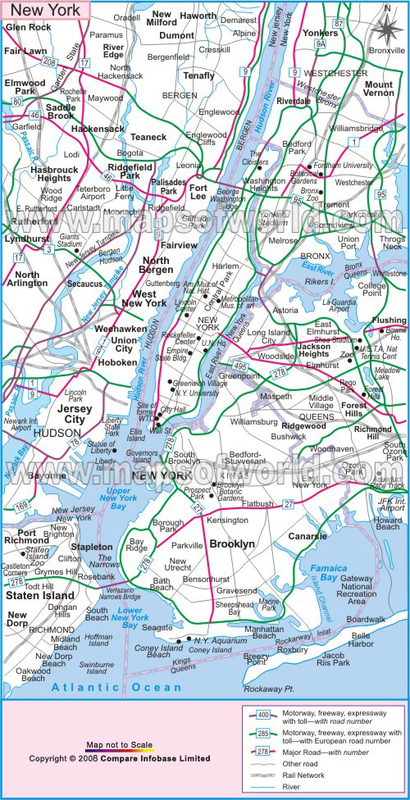 Subway map of New York City. 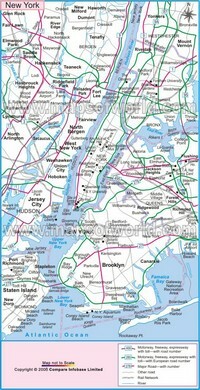 Subway map of New York City with the names of subway lines. 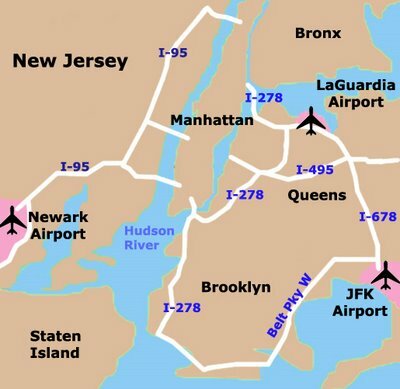 Map of airports in New York City. 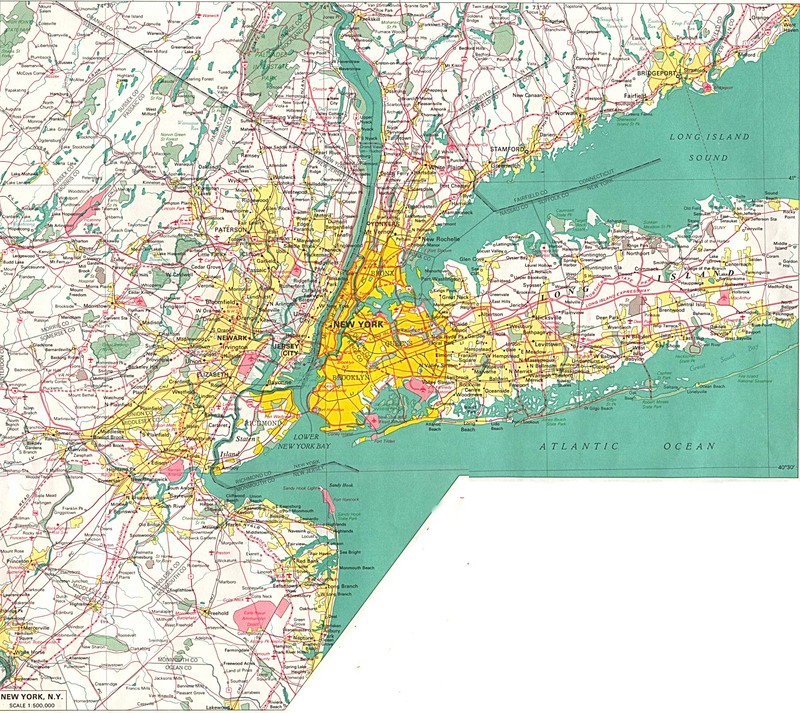 Map of New York City and the motorway.